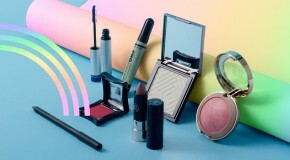 It’s official, blush is back, taking a starring role in every major beauty look and trend from the SS19 catwalks to our Instagram Discover pages. So, how do you wear it? 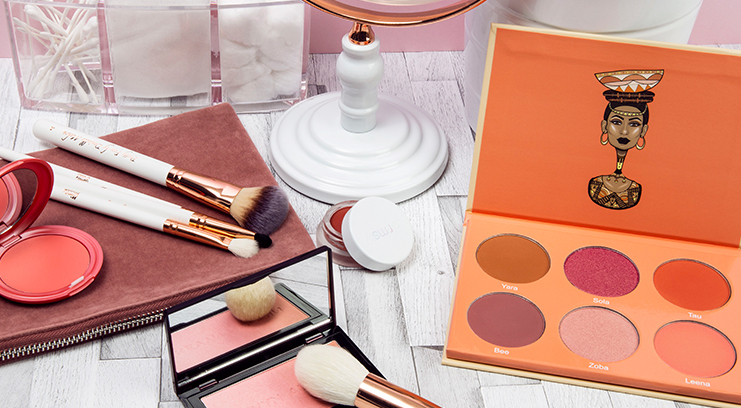 From draping to yoga skin, here’s how we’ll be giving blusher a modern twist in 2019. A soft and subtle approach to contouring, using blusher instead of a traditional contour product for a fresh and gentle finish. Using a small blusher brush, place the blusher just underneath your cheekbones and blend outwards and upwards towards your hairline. Blending is key to achieving a subtle look. 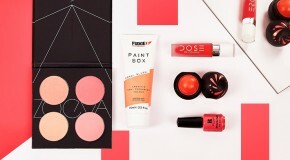 Soft pinks with a peach or coral hue work best for this look. 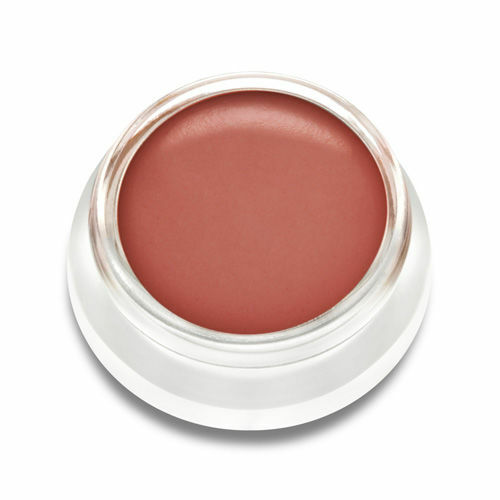 Try out the Kevyn Aucoin Neo Blush in Pink Sand – it has an ombre effect which combines pink and peach – perfect for creating a healthy flush. Eyeshadow and blusher blended together for a shocking pink effect. Rihanna debuted this eyecatching look at the Met Gala in 2017 and while it’s taken a while to catch on, we’re spotting it all over Instagram. Apply blusher to your cheeks as normal, then take it up to the temples and over onto the eyes, then back to the cheeks in a blurred out ‘C’ shape. The goal is to not be able to see where your blush ends and your eyeshadow starts. 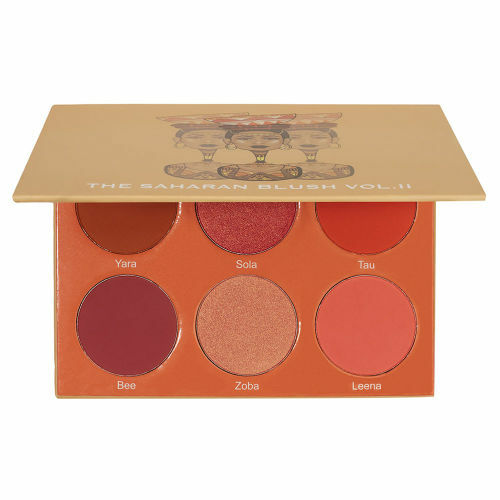 A palette like the Juvia’s Place Saharan Blush Palette Volume II gives you all the options (if one colour is too daring, you can blend a combination to tone things down). 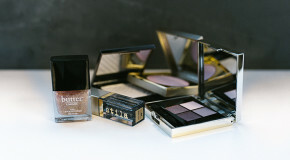 The powders are super pigmented so work as well as eyeshadow as they do as blusher. Warm, bright colours are all the rage in Japan, where women wear colour high on their cheeks for a ‘pinched’ effect. The trend is quickly making its way west. Use a cream product and pat colour high on your cheeks before fading it out onto the apples of your cheeks. This results in a healthy flush which makes skin look bright and alive. Stila’s Convertible Colour in Petunia completely nails the bright coral colour we’re after. Although it looks strong in the pan, the colour is quite sheer so results in a fresh, glowy finish. Yoga skin is all about celebrating natural skin and giving it a ‘lit from within’ glow. 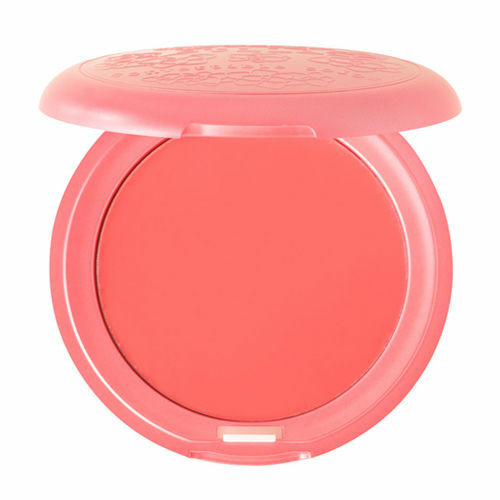 Blusher plays a key part – making skin appear healthy and radiant. A far cry from a heavy, powdered blush effect, cheek colour should appear sheer and natural. Use a cream product and apply with your fingertips in dabbing motions to the apples of your cheeks. Be sure to fade the colour out well so it appears as natural as possible. RMS Beauty’s Lip2Cheek in Modest is a suits-all shade that gives skin a perfectly natural, dewy tint and glides on for a sheen-like effect. Yoga skin, nailed.